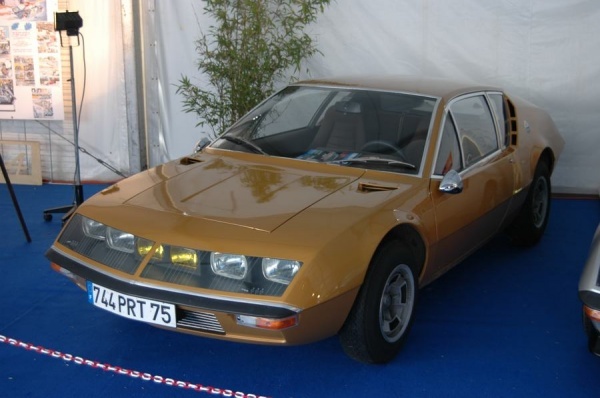 The front end of an A110 was directly inherited from the Renault 8 (and that one is very similar to the front end of the Dauphine and 4CV). It is certainly not an example of stiffness ! The mythic Alpine car, Alpine A110 has one of the most important honours list !